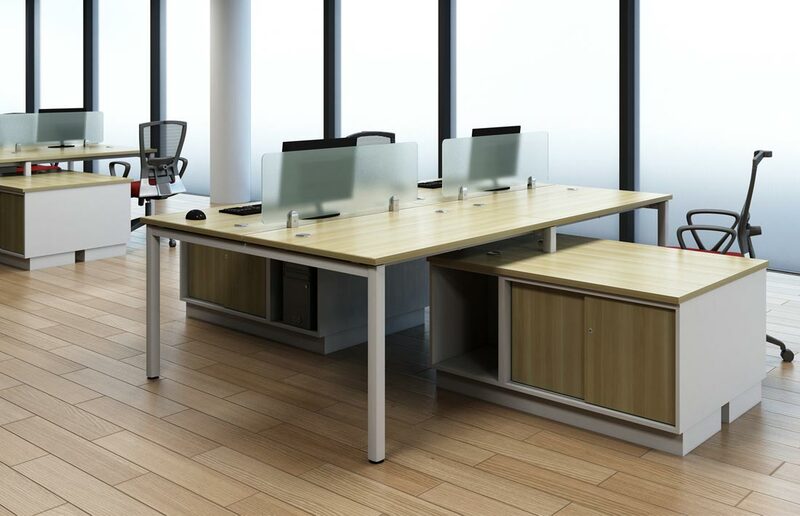 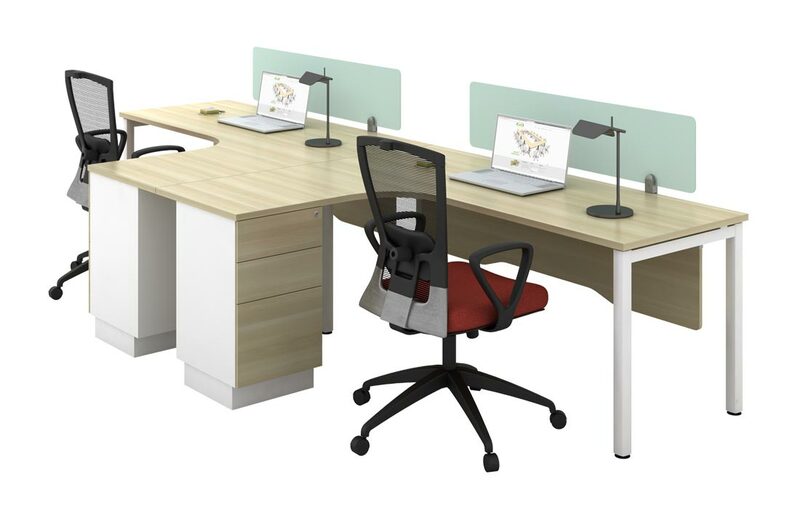 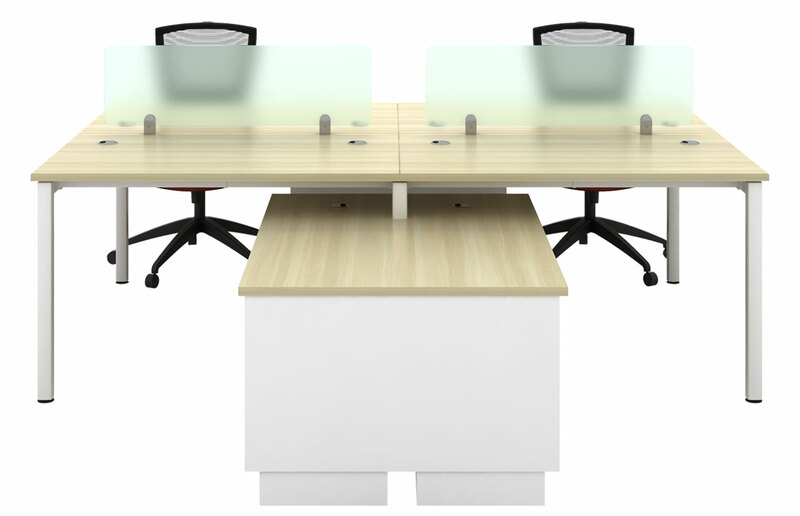 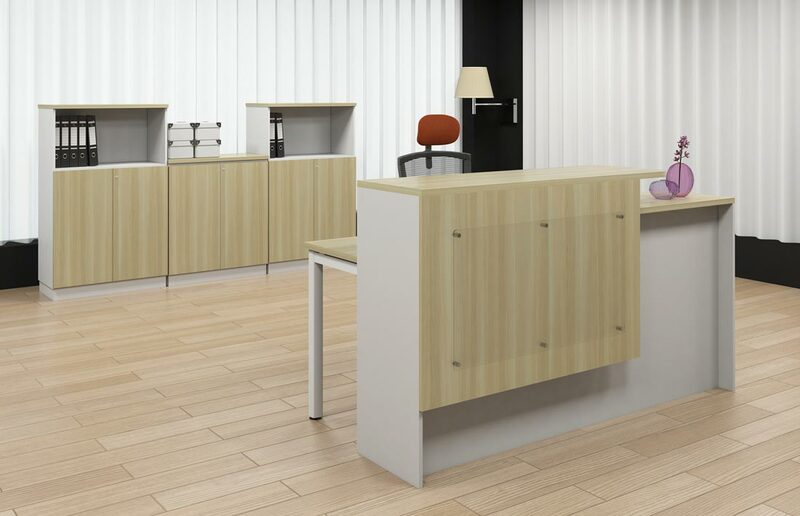 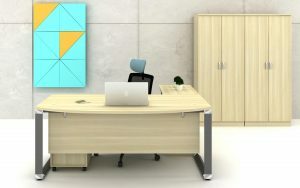 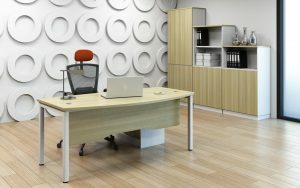 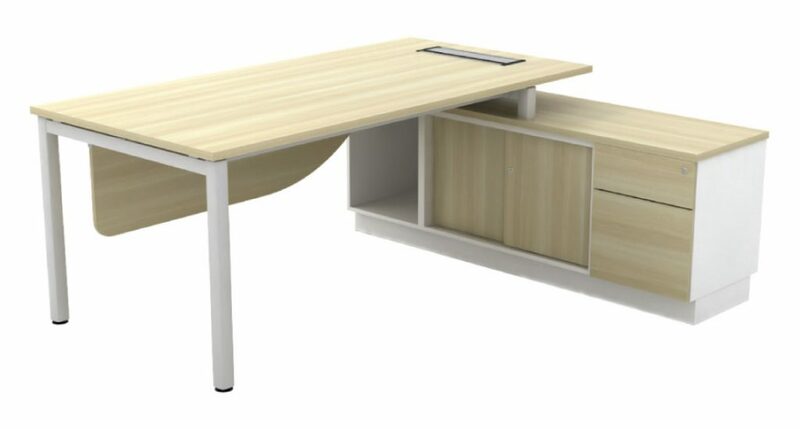 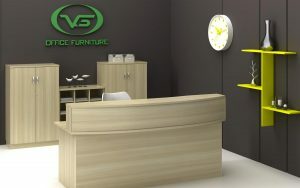 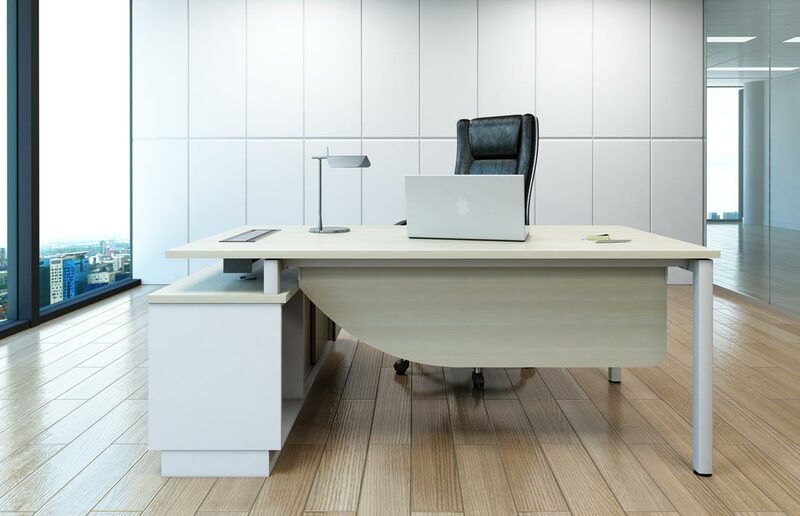 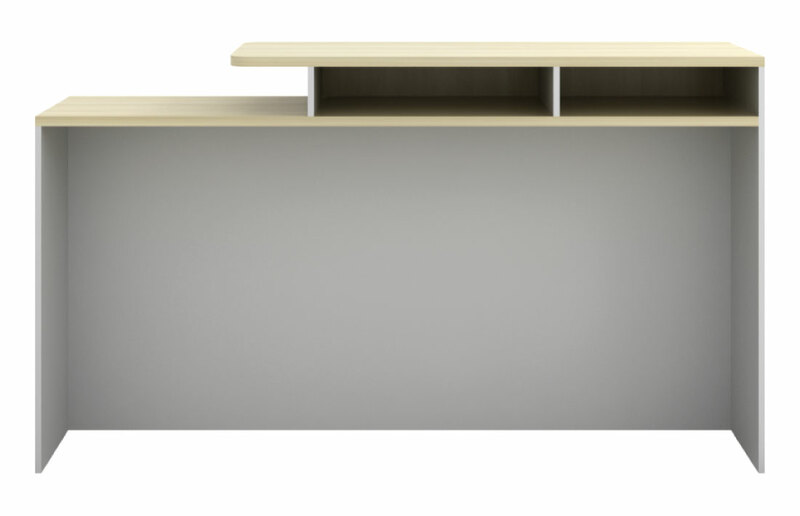 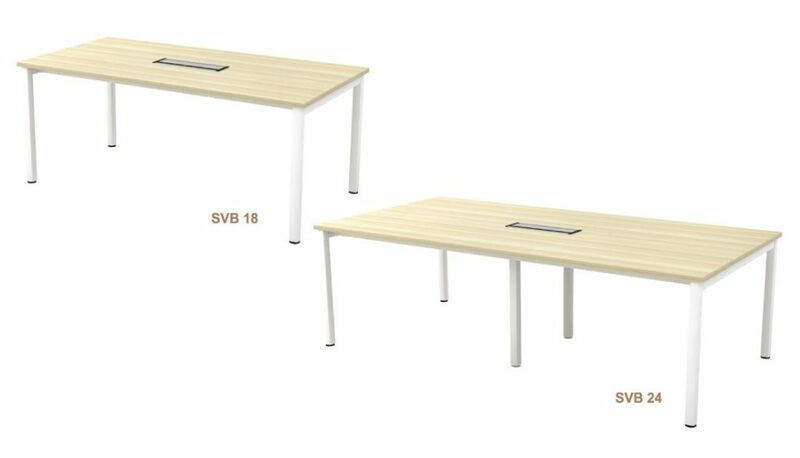 Beautifully crafted executive office desks suitable for both the Manager or the Executive. 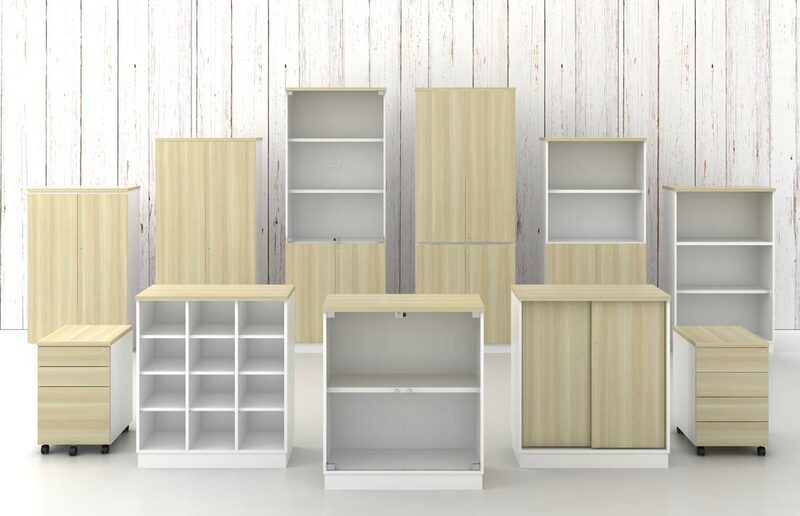 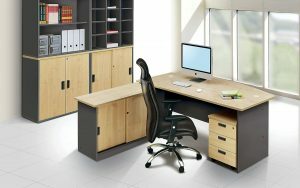 Own a spacious workstation without compromising on the storage. 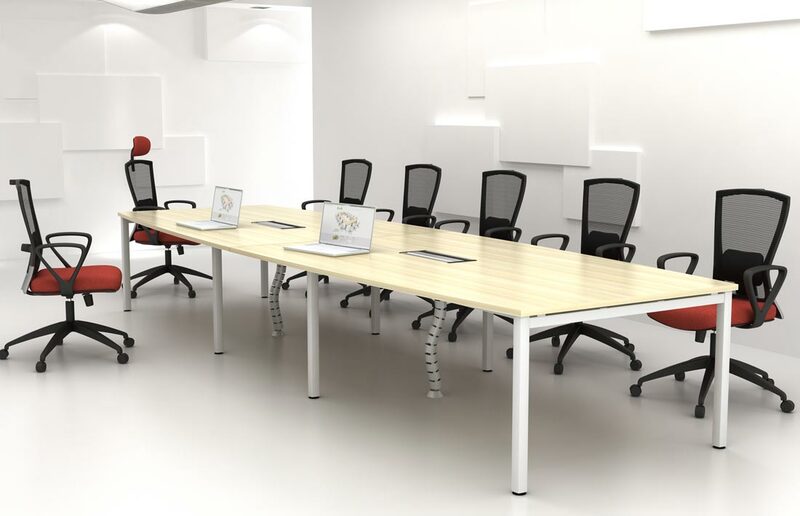 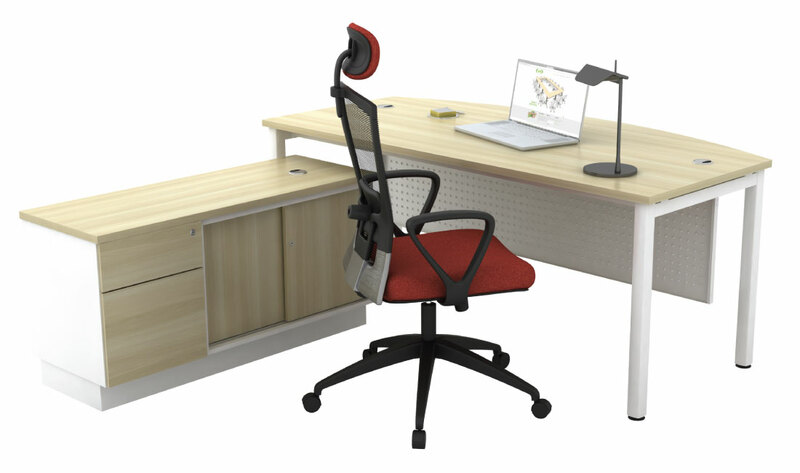 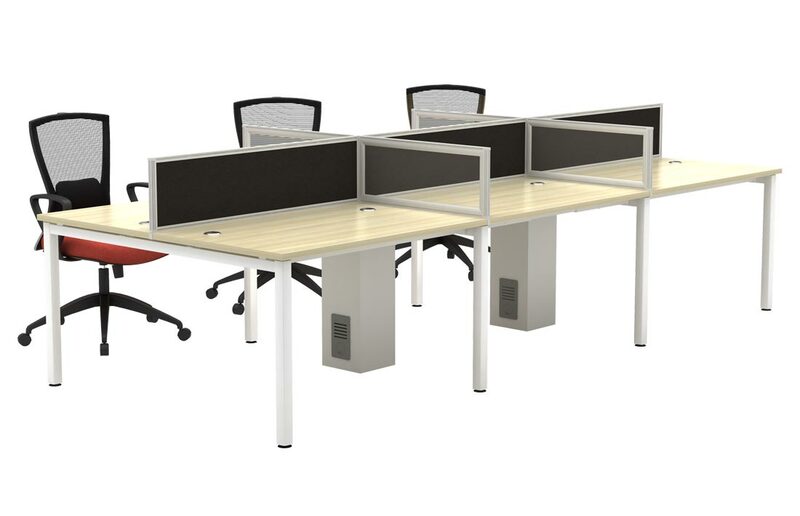 Create and customize a workstation your team will love. 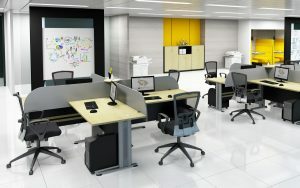 Keep the office landscape conductive to exchange of ideas and collaboration.